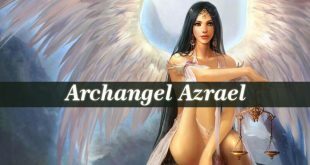 Archangel Gabriel – “God Is My Strength”. 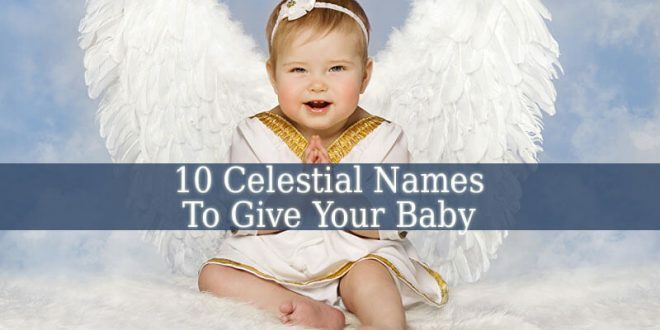 His other names are: Gavriel, Jibril or Jibrail. 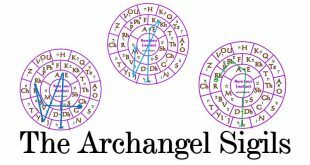 Archangel Gabriel is The Messenger of God. He appears in both the Old and New Testaments. 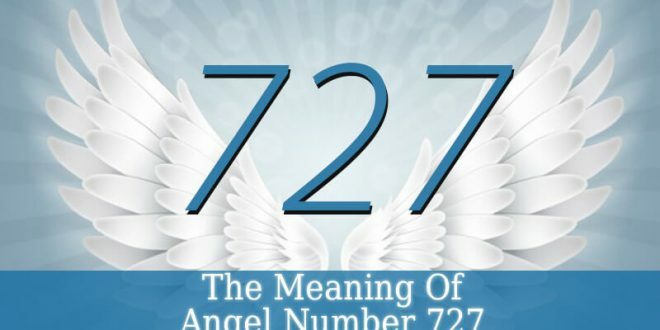 He is one of the 4, 7 or 12 archangels. 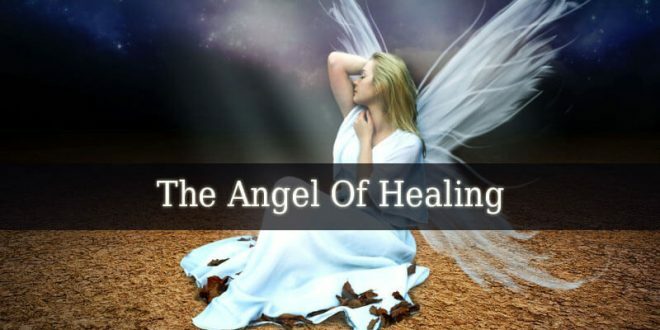 Daniel is the first prophet who describes the archangel. He mentions Gabriel as “The one who looked like a man”. The Archangel appears to answer his prayers. Then he appears in Luke’s texts. Firstly, Gabriel introduces himself. But the second time, the prophet identifies him as Gabriel. But he is never mentioned as an archangel. 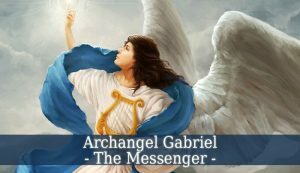 Gabriel is the divine messenger. He appeared to the virgin Mary. And told her about her pregnancy. He also appears to Zacharia’s wife that she is pregnant with John The Baptist. 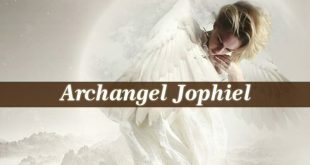 And the archangel became the guardian angel of John. He trained John when he was still in the womb. Also, he announced the shepherds about Christ’s birth. And he brought Herod’s plan to Mary and Joseph. And Christians consider Gabriel the messenger who told the disciples about Jesus’ ascending to Heaven. 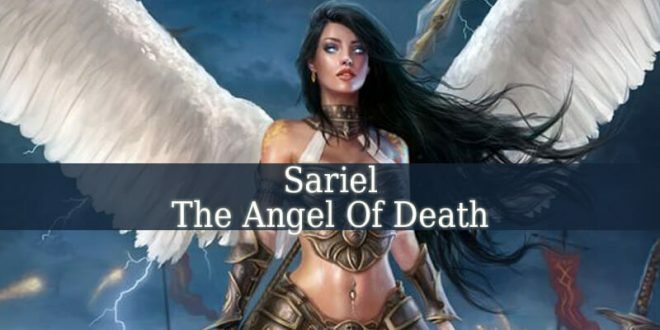 Gabriel is mostly familiar for Christians because he blows the horn that indicates the second coming of Jesus Christ. Gabriel appears in the Book of Daniel and Book of Ezekiel. Therefore, he interprets Daniel’s divine visions. But Ezekiel depicts Gabriel as a destroyer. God sends Gabriel to destroy Jerusalem. The Jewish Encyclopedia depicts him in a human form. And he stands at the left hand of God. 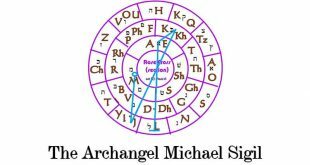 In Kabbalah, Gabriel is one of God’s archangels. And he occupies an important place in God’s court. Next to Archangel Michael. And he is a messenger only. Therefore, e have to pray to God, not to Gabriel himself. 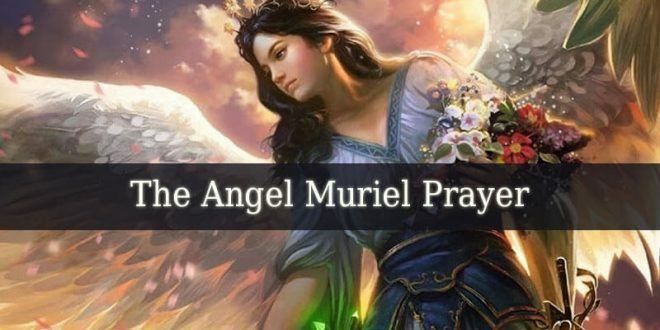 Because God sends Gabriel as an answer to our prayers. 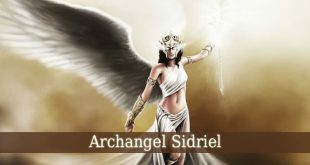 In Islam, Gabriel or Jibril is the angel of revelations. 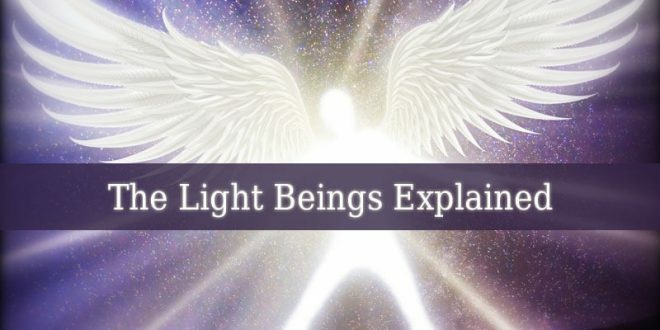 And he is one of the Archangels. He is the divine messenger. God sent him to numerous Islamic prophets. Muslims consider Gabriel the messenger who brought the Quran to Muhammad. But the prophet saw him before, in his first revelation. Therefore, Muhammad saw Gabriel in his divine splendor twice. But Gabriel also appears to Zachariah, Mary, Daniel and Abraham. He informs each of them about the birth of their child.